A new report from ABI Research suggests that shipments of Linux-enabled smartphones will outstrip growth of the entire smartphone market in 2010, with linux-based handsets comprising 33% of the market by 2015. 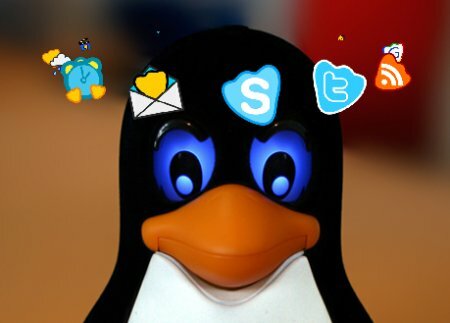 The growth of linux-enabled smartphones can be attributed to the rise of Google’s Android mobile operating system with an estimated 60,000 smartphones shipping per day. That isn’t to say that Google will have complete dominance over linux-based smartphone platforms with recent releases by Samsung with its Bada OS and Intel’s collaboration with Nokia to release Meego. Like Android, both OS’s could soon be available on devices other than smartphones. Senior analyst Victoria Fodale said “Due to its low cost and ability to be easily modified, Linux in the mobile market today is nearly as disruptive as Linux was in server markets a decade ago”. Analysts estimate that smartphone growth will rise 20-30% this year with the market volume rising from 200 million to 500 million smartphones. Increased competition amongst handset vendors and lower prices has opened up a market for consumers who are moving away from laptops to switch to a smartphone that is constantly connected and easily portable.